We've got a special treat today, and it's not just the ice cream we're all enjoying. Today the fearsome foursome is back together and ready for competition! 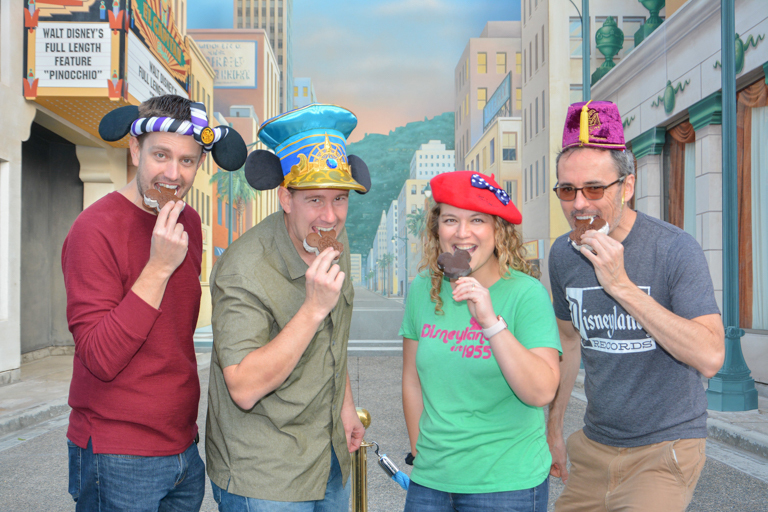 Any time we get together near Disneyland (without the kids) a stop by the cast member exclusive Company D is in order. 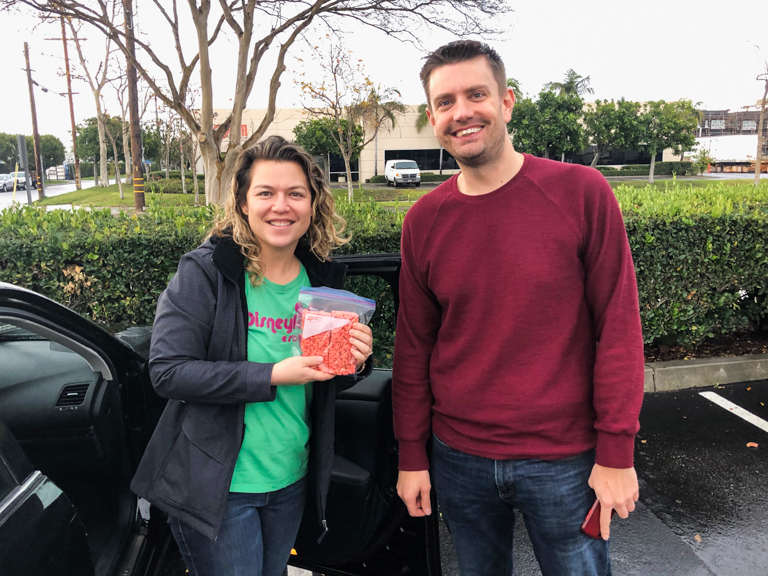 Jacob made some of his famous Rice Krispy Treats for Theresa to celebrate her recent birthday. 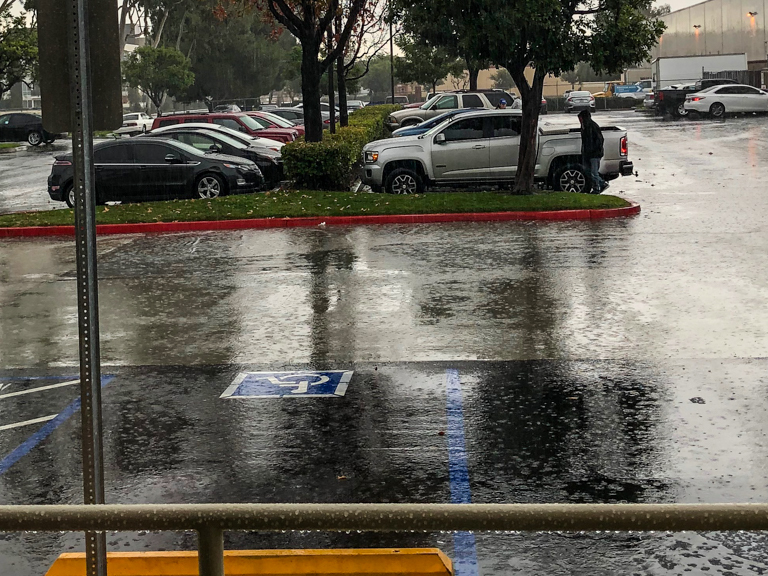 It's been raining off and on all morning. Dry for now. Let's head inside. There's not even any signs here showing what this place is. Just these frosted entry signs that blend in to the glass. 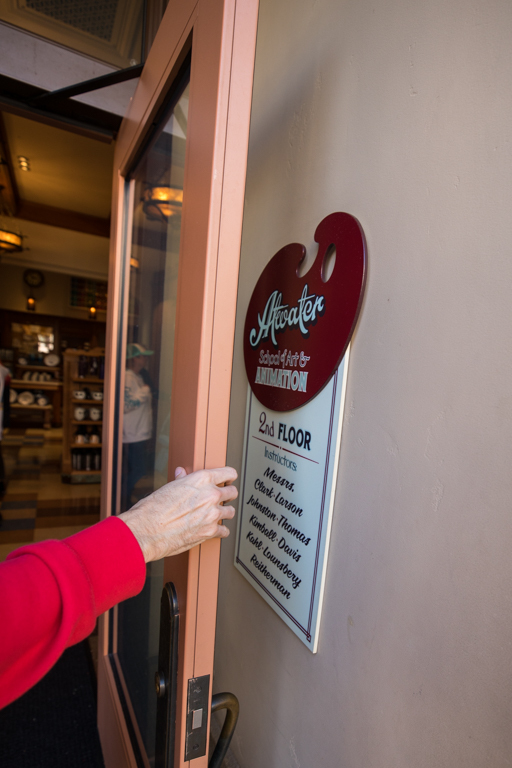 Inside you'll find deals on all sorts of things you'll find around the Disney Resort. And there's no telling what will be there. 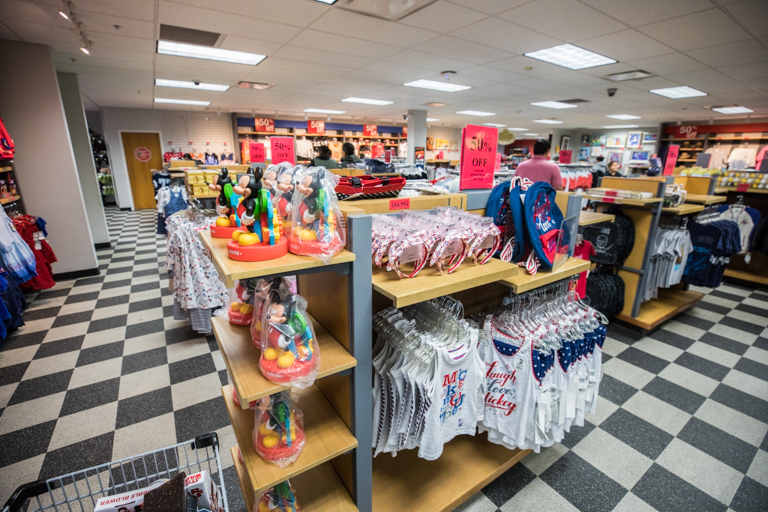 Merchandise is always changing. 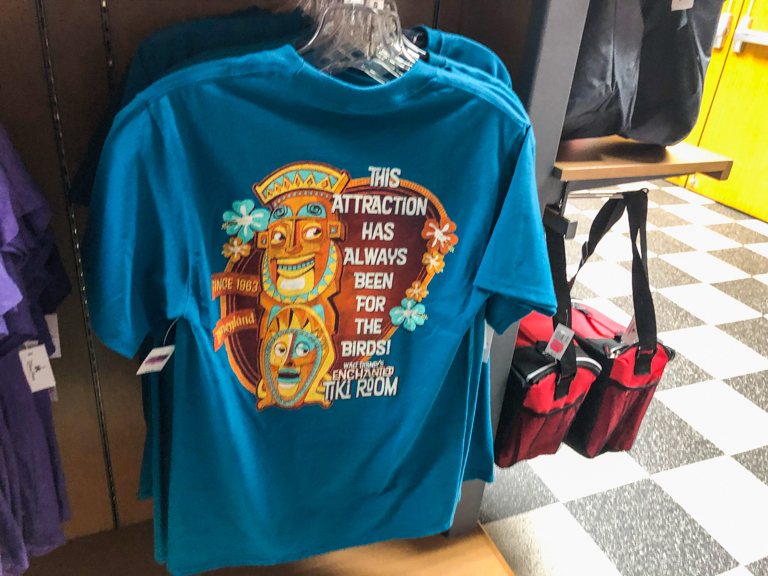 Love the attraction themed shirts. 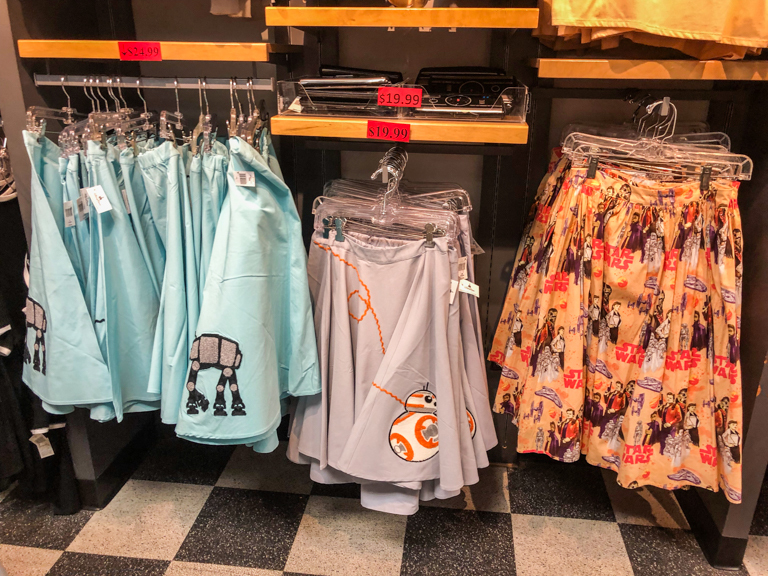 Some cute Star Wars skirts. 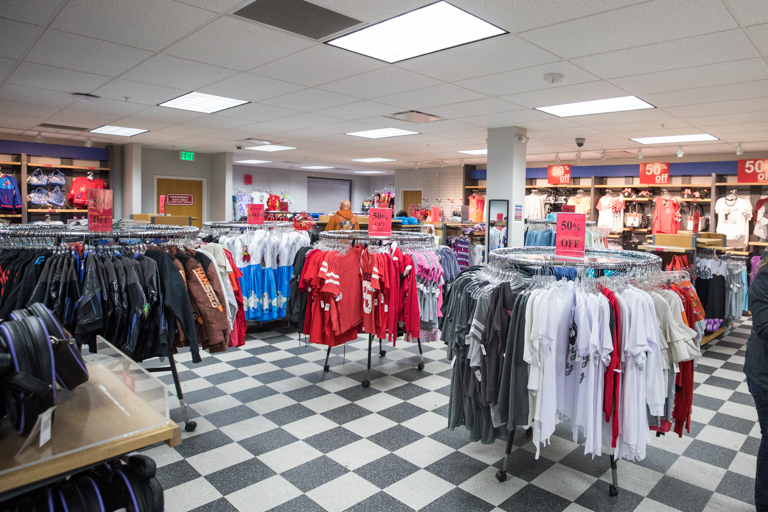 And all kinds of other random shirts. Outside, the sky had opened up and the bottom was falling out. I sprinted out to the car to grab the umbrellas, them we made our way back to the car with our purchases covered. 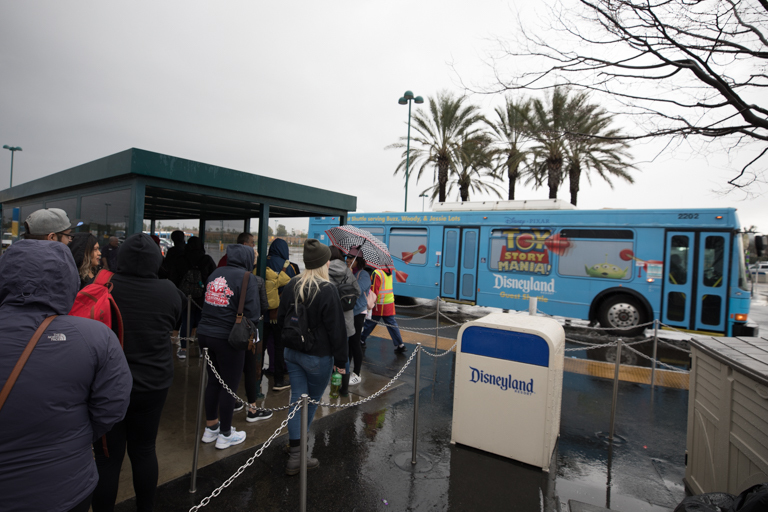 Over to the Toy Story parking lot to wait for a bus. 4. 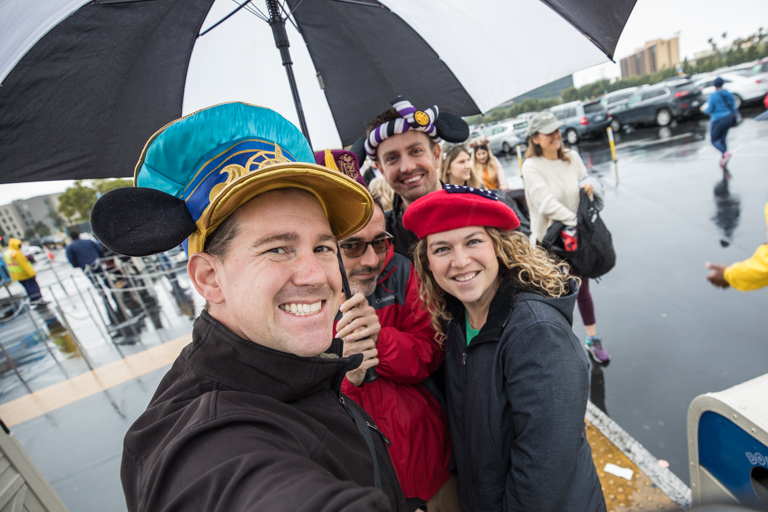 Shanghai Disneyland - Red Minnie Beret. 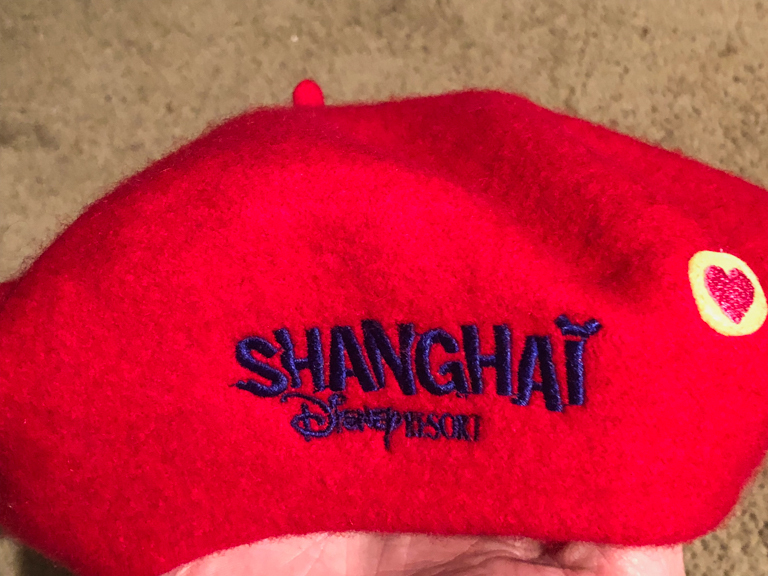 I know berets are associated with France, but this is definitely from Shanghai. Alright team, we're assembled and prepared. And now for the reason we're here! 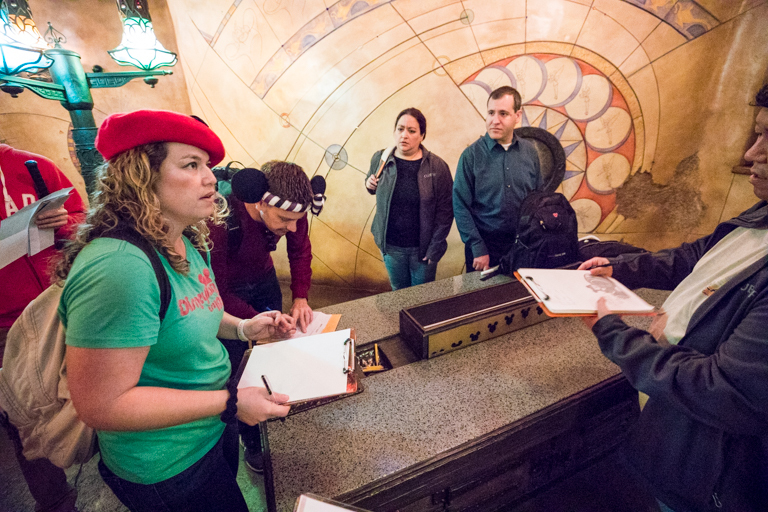 Minnie's Moonlit Madness is an awesome after-hours cast member only scavenger hunt. We've participated quite a few year, but our best finish was 2018 when we came in 1st place out of 400 teams! We're not participating this year, but we're still able to help out. One of the Clue Crew members Craig gave me a call in December letting me know about a few changes they're making this year. The biggest difference is that they're getting rid of Clue Central. 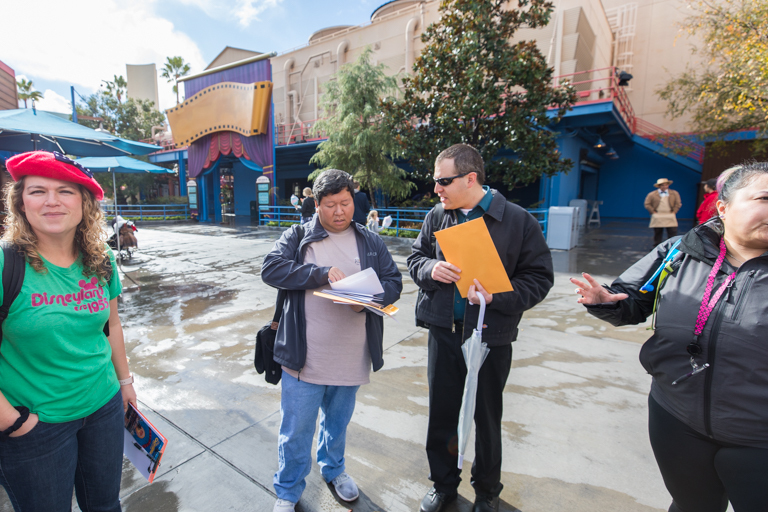 In past years after every clue you solved, you had to go to a central location to pick up your next clue. With 400 teams converging on the same place, Clue Central was always a madhouse and hard to navigate. This year teams get all 10 clues at one time! No more back and forth and back and forth! To help out, the clue crew is giving us 10 clues and we're going to be running around the park trying to solve them while they observe. We'll have 2 hours to solve all the clues, just like we were competing for real. What they're really trying to figure out is, will teams finish with lots of time to spare or will it still take close to the 2 hours. 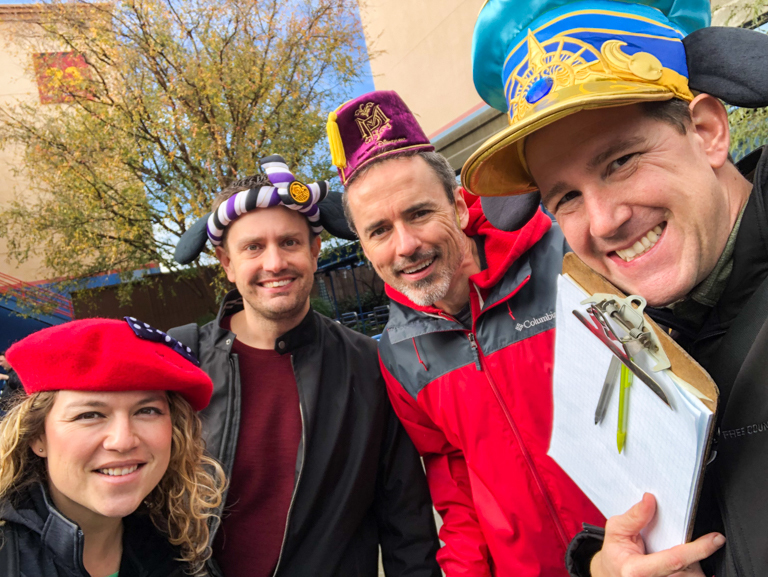 I was surprised to learn that most teams competing only get through 6 clues, and because you only get 1 at a time, most teams never even see those last 4 clues. 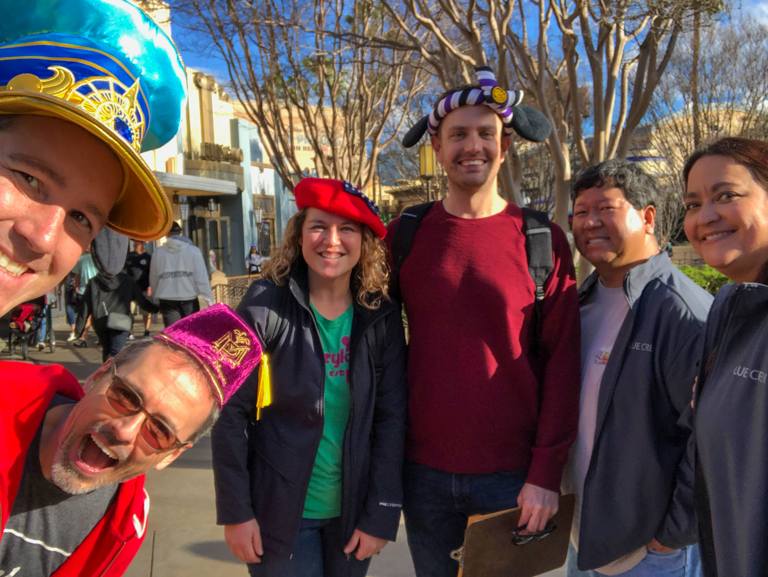 By giving everyone all the clues up front not only will all the clues be seen, but you also get rid of clue central, and smart teams can reduce their walk-time quite a bit if they can map out a good route to solve everything. Clues are broken up into three types. 1. Observational Clues - Requiring walking to a specific location and doing a puzzle based on input you can only find there. 2. 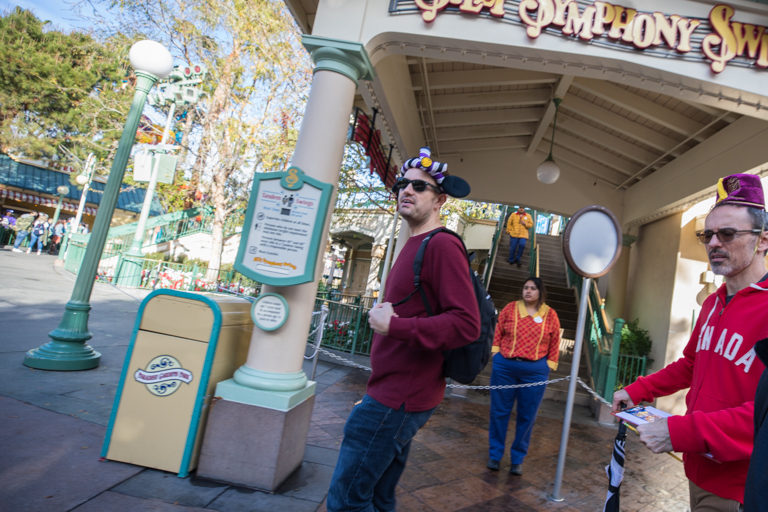 Action Based Clues - Requires walking to a specific location, but you're meeting a clue member and performing an action. 3. Logic Problem Clues - These can be solved anywhere. Knowing this, as soon as we were told GO, we found a nearby trashcan and opened all 10 clues. We made a list of all the places we'd have to visit and separated the Logic Problem clues from the rest. 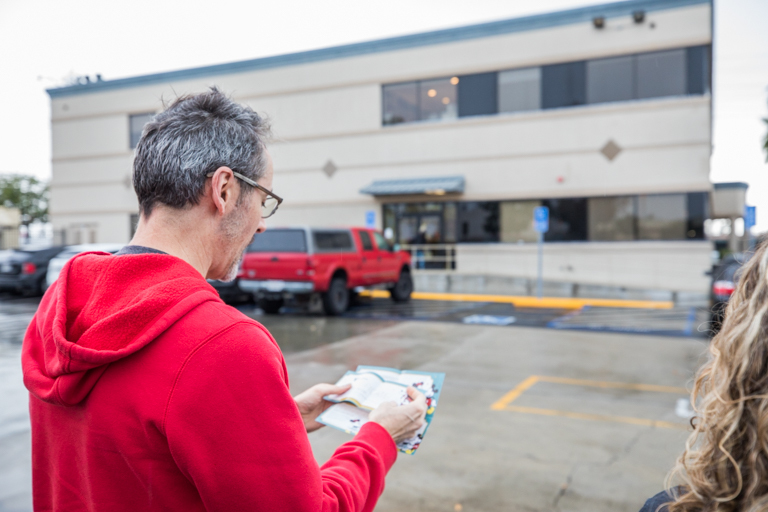 While we walked to the first location, Ruston was in the back solving those clues while we walked. Having all the clues at one time lets you work in parallel! All the clues we have today are from past challenges. Nothing is from the 2019 MMM Clues. Inside the Sorcerers Workshop, we used the characters in the brass reliefs on the wall to solve a puzzle that led us to a question asking us Which Character represents the now Closed section of the Sorcerers Workshop. The answer is of course Ursula, who used to have a section where she stole your voice, or you could dub your own words to classic Disney songs. One of our Action clues had us playing a Disney A to Z name game that we've actually played before while waiting in line for ride. Starting with the letter A, name a Disney character and proceed all the way to Z. You can skip 2 letters. No using your phone. 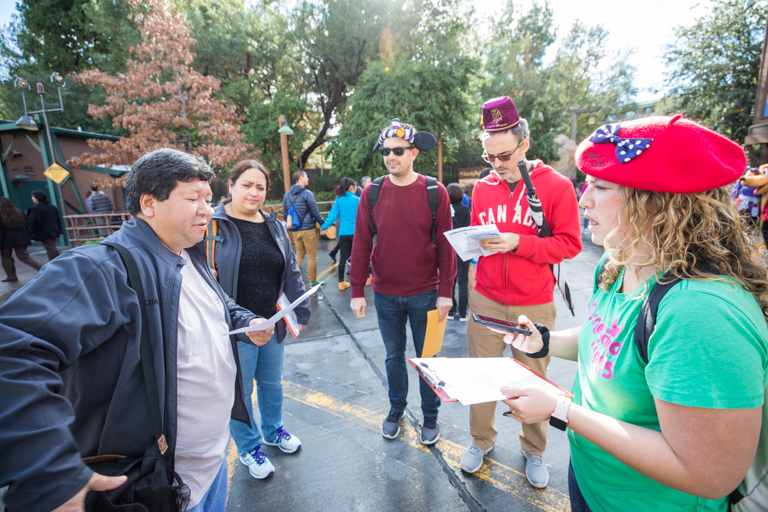 Each team member goes in order, but you can help each other with clues. 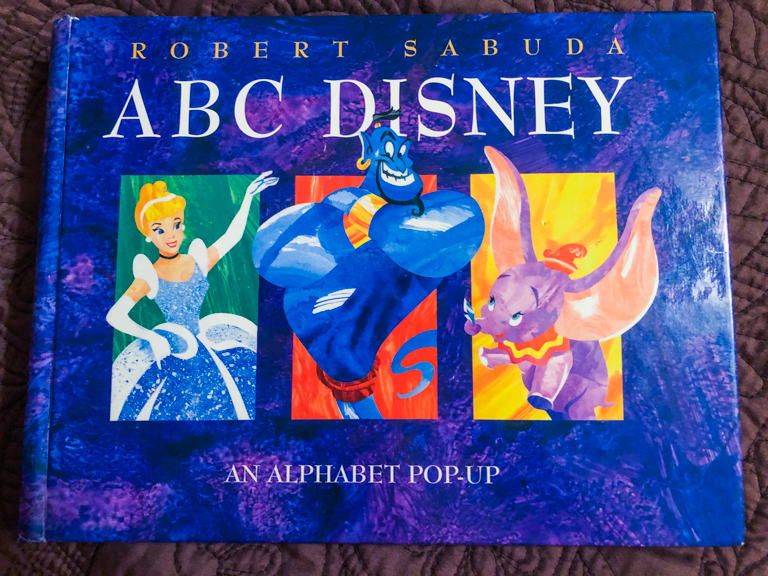 In the heat of the moment, this might be a little more difficult, but one of the presents Uncle Ruston gave our kids was this fantastic Disney ABC pop-up book. 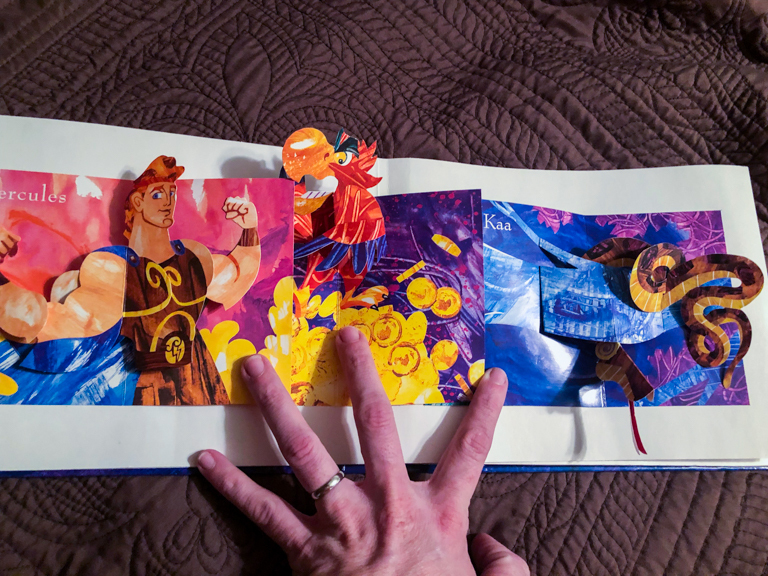 Inside is a beautiful pop-up of a character with the letter of their name. I bet Ian could have done this challenge! I think having all the clues at once is going to be great. It gets rid of the congested Clue Central and helps reduce the walk-time from clue to clue. 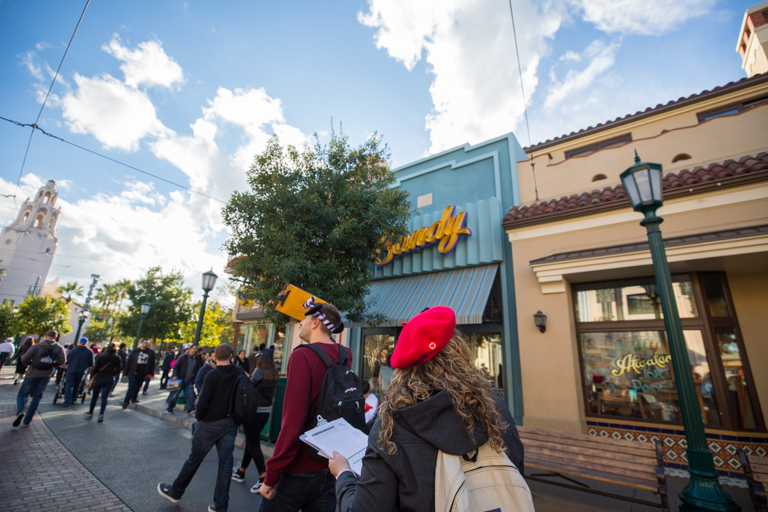 Our last clue brought us to Buena Vista Street and we're looking for the name of Walt's Second Floor Instructors. Found it! I bet this would be easier when the door is shut when the store is closed. In the end, we took all 2 hours to get the 10 regular clues and solve an extra bonus clue. I think what we learned is that even though we have the same 2 hours to solve everything, we're really able to divide and conquer, spending much more time on a clue while the Logic Problem style clue gets solved in parallel. In the past format, you'd only get an average of 12 minutes per clue. Now, you can spend more time on an Observation clue, perhaps having 3 team members work it, while the fourth works a Logic clue. 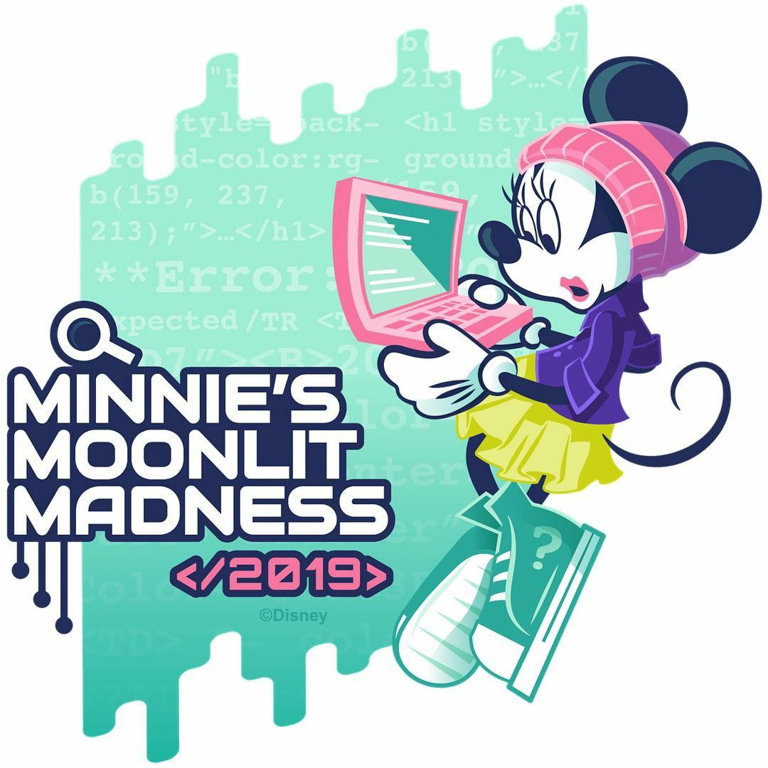 It's going to be an interesting year for Minnie's Moonlit Madness. Come February, 600 teams will be running around the park tied together and trying to solve everything. I'm glad we got to help out some! And we didn't leave without some prizes. 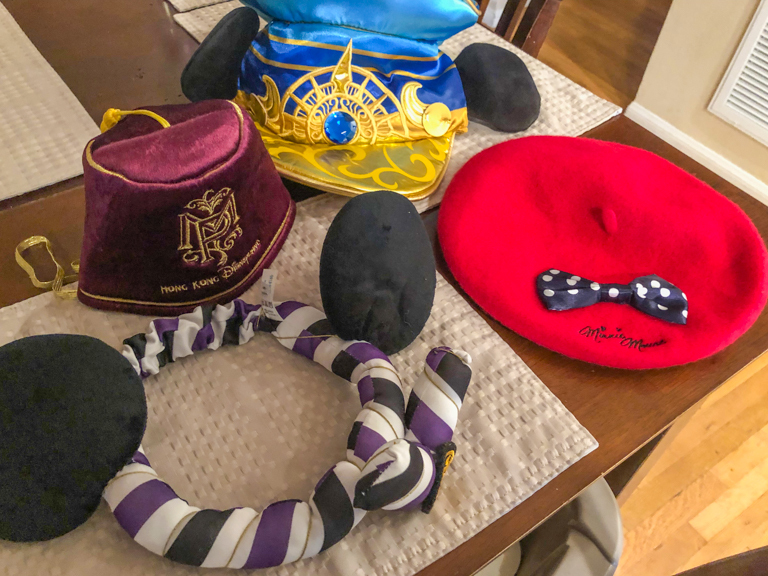 AMC movie tickets, a Disney trivia book, and lots of other Disney swag. Thanks! Nice work team! Let's celebrate with ice cream! Thanks again for taking the time to come out! Our observations will really help us plan for what this year will be like. Really enjoyed it Craig. Thanks for the invitation! Looking forward to helping out this year! Yep! All 4 parks plus a little more. We were gone for 14 days so I've got lots of photos to still go through and lots of things to write up. It's a daunting task. MMM is a lot of fun. And you're not kidding. There have been some years where things just don't work out with a clue (like we were missing page 2 in our clue envelope). That was frustrating. But even with the frustrations, it is still an awesome night of fun at the park.